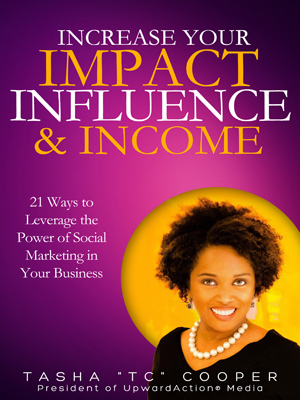 In “Increase Your Impact, Influence and Income: 21 Ways to Leverage the Power of Social Marketing in Your Business” TC Cooper shares 21 tips she’s learned in her life as an attorney and business owner that help lawyers and experts leverage the power of social marketing and digital technology to reduce expenses and increase profitability. 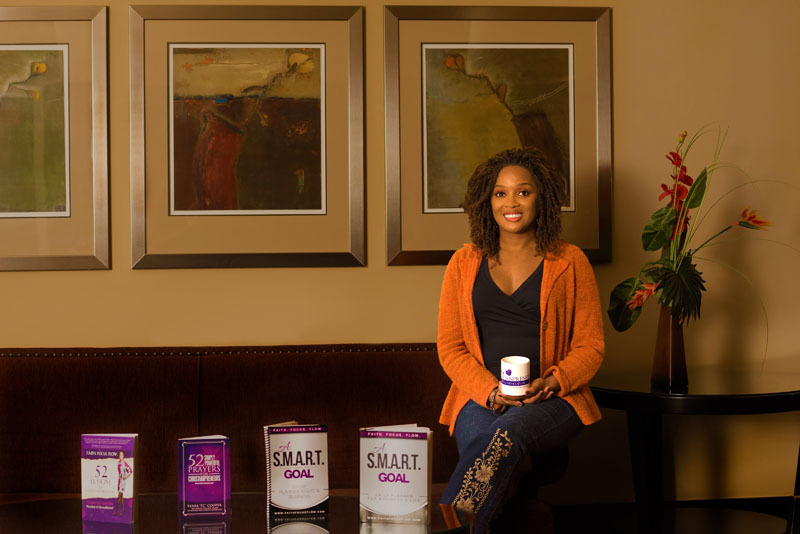 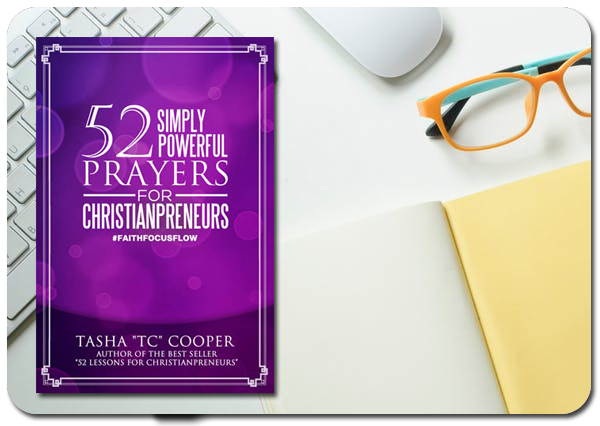 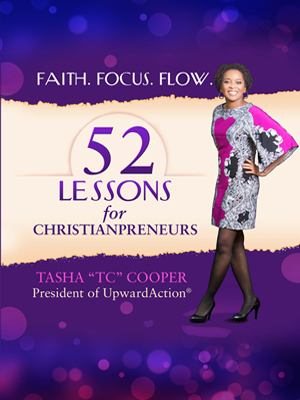 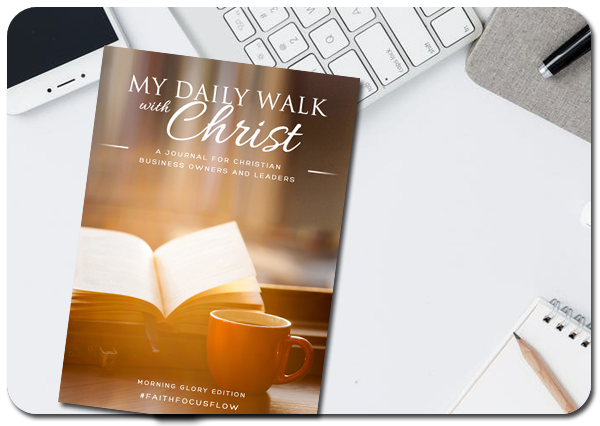 Learn more about the "Impact, Influence & Income" book. 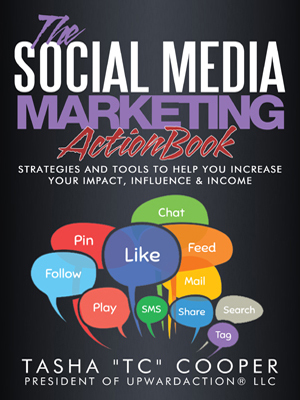 Learn more about the Social Media Marketing ACTIONBook.